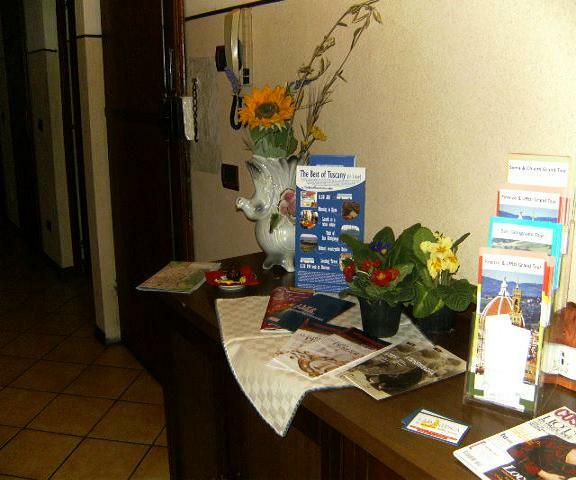 Our hotel it is situated in the center of the city, near Cappella Medicei and Duomo. Only 3 minutes walking to the Santa Maria Novella train station. Within few minutes, you can reach all the most important monuments of Florence and the Duomo with the Brunelleschi's Cupola and Giotto's Tower and Ponte Vecchio. The hotel is also very close to some of the most important museums of Florence: the Uffizi Gallery and the Academia Gallery (with the David of Michelangelo). Our rooms have a private bath(3)and share bath(4). 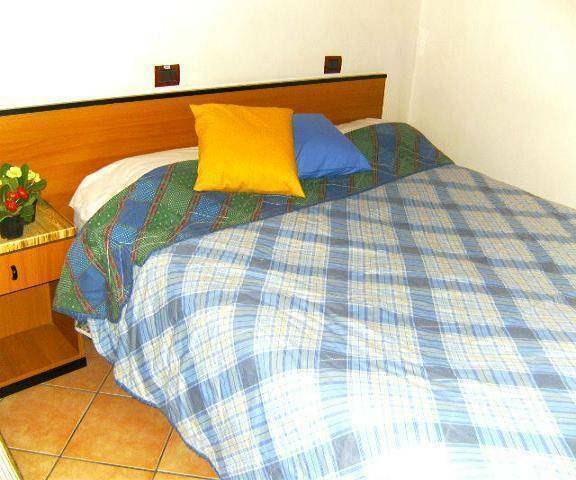 Guests will enjoy the confortable and close milieu. Rooms are very clean . Our rooms have a private bath(3)and share bath(4). 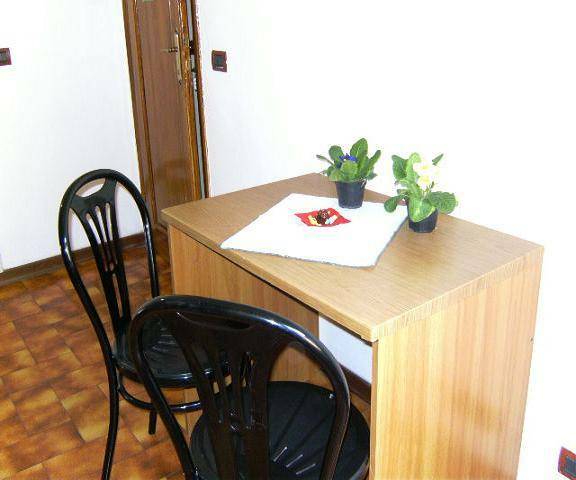 Guests will enjoy the confortable and close milieu. Rooms are equipped with every comfort. From the train station turn left to Via Nazionale and after second left to Via Faenza. Here to number 69 you found Hotel Giovanna.